My son Gabriel appeared in a recent Facebook post donning a Halloween costume in which he is dressed as a cactus. It is quite clever, and perhaps he chose this outfit because he works as a botanist at the Smithsonian Science Lab and loves plants. 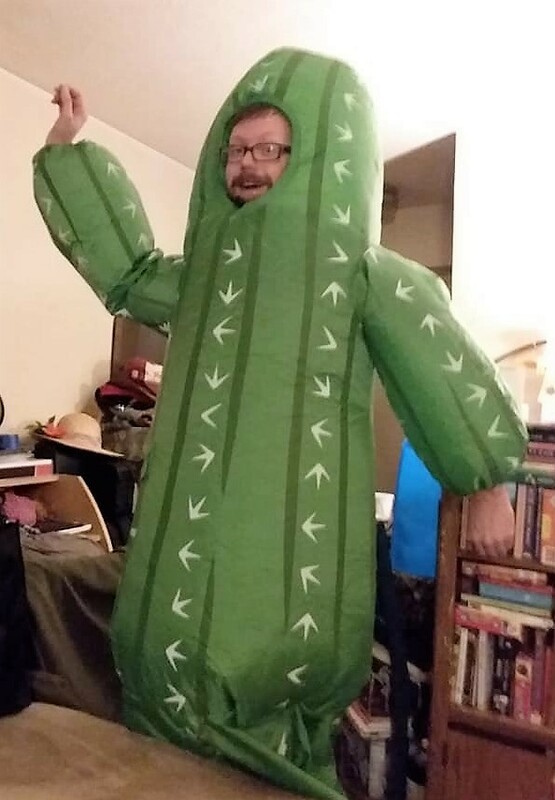 When I asked him about it, he said he purchased it at Walmart, and it is labeled “One Size Fits Most.” He said I could borrow it anytime I wanted to dress up like a cactus. This is likely not going to happen. First, I don’t like plants all that much and secondly, “One Size Fits Most” never works for me. They are always too big. I can just imagine falling down steps in this unfitting cactus costume that my six-foot tall son fits into quite well. Does one size fit most? It is an important question to ponder as we consider our social issues in the world today. Is there a place for uniformity, or is it important to recognize our differences with respect and grace? Yes and no. When should ‘One Size Fit Most’? The General Board of Church and Society is working on a revision of our United Methodist Social Principles. These can be found in our Book of Discipline in Paragraph 160-164.They include many important statements that we as United Methodists believe about social justice. However, one size does not always fit all in the global context. 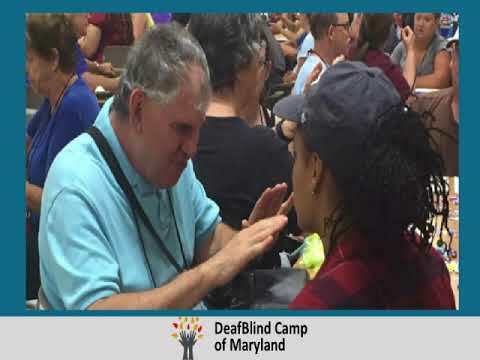 She came to the United Methodist-sponsored DeafBlind Camp*, this young woman with a small child. Her husband dropped her off. She could neither see nor hear. But faithful volunteers interpreted for her, making tactile deaf signs in her hands. And they led her from place to place during the week of camp activities. 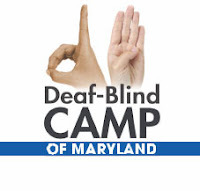 I was running the camp; so I did not have much contact with “Audrey.”** The woman who served as her support service provider (SSP) sensed that she was burdened with something; but the nature of it was unclear. Being deaf and blind comes with huge daily challenges. God bless this volunteer helper! After camp ended she went to visit “Audrey” at her home, and they formed a bond of friendship. It was through that bond that the terrible truth about Audrey’s husband came to light. He would beat her and kick her and put things in her way, so she would fall and hurt herself. This was unbelievable cruelty behind closed doors. Thanks to much intervention and support, the volunteer helped Audrey escape from this abusive environment, move out of the state (with her young child), endure divorce and custody court proceedings, and begin a new life. It all started with a relationship and the simple fact that the volunteer believed her story and then did something about it.